Fast forward a year to my freshman orientation. For all the excitement in me as I was about to embark on a new life, there was an equal amount of nerves and apprehension. And loneliness. I didn’t know parents usually accompanied incoming freshmen at their orientations. In their defense, my parents didn’t know this either. They also didn’t know what to do on Day 1 of my fall semester after following me for the long drive from home to my new dorm, hugging me outside those front doors after handing me a laundry basket of clean clothes, wishing me the best and then high-tailing it back home faster than I could get my key. I struggled as a first-generation college student. I struggled hard. And my struggles made me resentful toward my friends and other students who appeared, in my mind anyway, to have it made. Who appeared to have their finances squared away while I calculated how $5 would feed me for a weekend. Who appeared to have their degree plans set while I weighed the pros and cons of skipping a semester so I could work full-time and save some money. 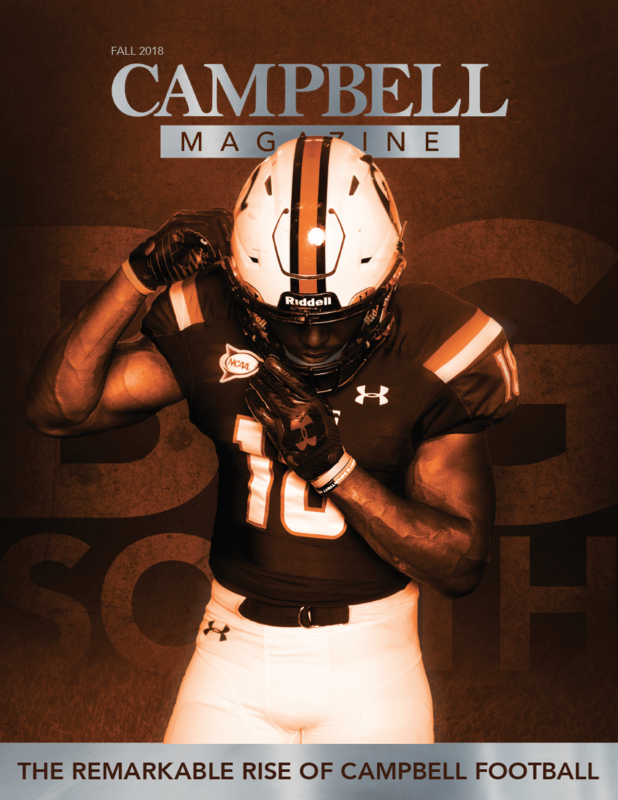 In the Winter 2018 edition of Campbell Magazine, we devoted our cover story to the struggles (and triumphs) of first-generation college students at Campbell University. Our goal was to show that first-generation students — defined as those whose parents did not attend or graduate from a four-year university — have an uphill battle that not everybody fully understands. According to the nonprofit organization I’m First, a group dedicated to helping these young men and women, first-gen students drop out of college at four times the rate of their peers whose parents have a degree. Nearly 90 percent of these students will not earn a degree within six years of high school. And the reasons are many — finances, lack of support, the inability to lean on experience when faced with problems in school or more responsibilities back home. We featured four underclassmen for this story, as well as Campbell’s assistant vice president for student success (also a first-gen student) and a fourth-year PharmD student. Their stories, we hope, were inspiring to our readers. They inspired me. And throughout the interviews, I empathized with these students as they talked about the difficulties of being the first in their families to go through this. They talked about big struggles like having to go through financial aid by themselves and little things like how to use their meal swipe plans or reserve study rooms without having parents or older siblings show them the way. Their stories took me back 20 years as I crawled and clawed to make it and longed for a group that could understand my plight. 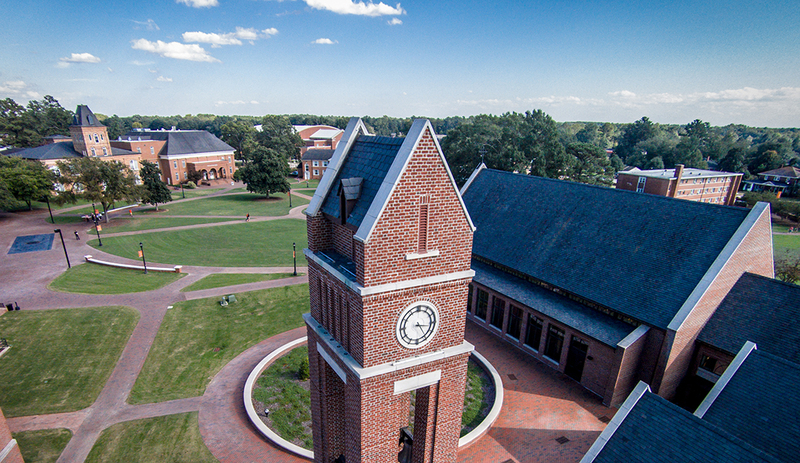 Campbell University has that today with freshman seminar programs and a recently launched mentor program where former first-generation students can take current first-gen students under their wing. Important for me, writing this story took away my resentment. I now see I wasn’t alone. And while I never blamed my parents for my struggles, I have a better understanding now of how difficult it was for them to send me away and trust that I would find my way. There’s one thing each of the students I interviewed for our story has going for them — incredible support from parents who want to be involved in their education. I credit Campbell University for helping foster that support and being there for these families. Through this story, I’ve gained a greater respect for any student or any parents brave enough to take this journey for the first time. And I hope future first-generation students come away with one important lesson from it — they are not alone. Billy Liggett is Director of News & Publications at Campbell and editor of Campbell Magazine.